UNITED NATIONS, November 23. /TASS/. 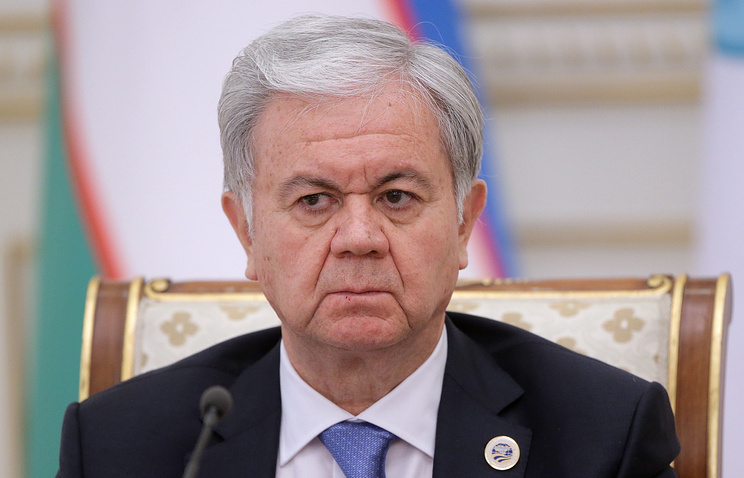 Egypt, Israel, Syria, and Ukraine are interested in collaborating with the Shanghai Cooperation Organization (SCO) in a variety of statuses, Rashid Alimov, the Secretary General of the organization to Russian reporters on Tuesday at the UN headquarters. He said however that in spite of this interest, the SCO was in no rush to expand. "There are many aspirants," Alimov said. "We have queries from Israel, Egypt, Syria, Ukraine, the Maldives, and from some others. The SCO continues drawing interest." He made a supposition this interest would further after the admission of new members, India and Pakistan. As he commented on a possible membership of Turkey in the SCO, Alimov said the country had the status of a dialogue partner at the moment. "We’re not rushing to expand," he said. "Now we’re working step by step with India and Pakistan as specified by the Memorandum on Obligations. First will round out this procedure and then we’ll see how the whole pattern works." He said expansion was not an end in itself for the SCO. "We proceeded from the assumption that conditions should be ripe, and now by our 15th anniversary they’re ripe and we’re making steps forward." Alimov called attention to the interest in the SCO on the part of other regional organizations, including the EU. He called the SCO "an open organization’". "We’re not hiding away in corners, nor are we speaking in whisper," he said. "We speak about problems openly and we discuss invitations to cooperation openly. The EU is showing big interest. We have very good contacts with them in Beijing where our headquarters is located and where they come to visit us." 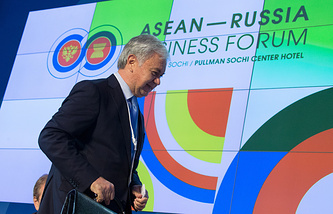 The SCO was founded in 2001 by Kazakhstan, Kyrgyzstan, China, Russia, Tajikistan, and Uzbekistan. Except Uzbekistan, all these countries were members of the Shanghai Five, set up in 1997 and taken as the basis for the SCO. The procedure of extending members to India and Pakistan began in 2015.